Besides our expertise in construction, S.M. 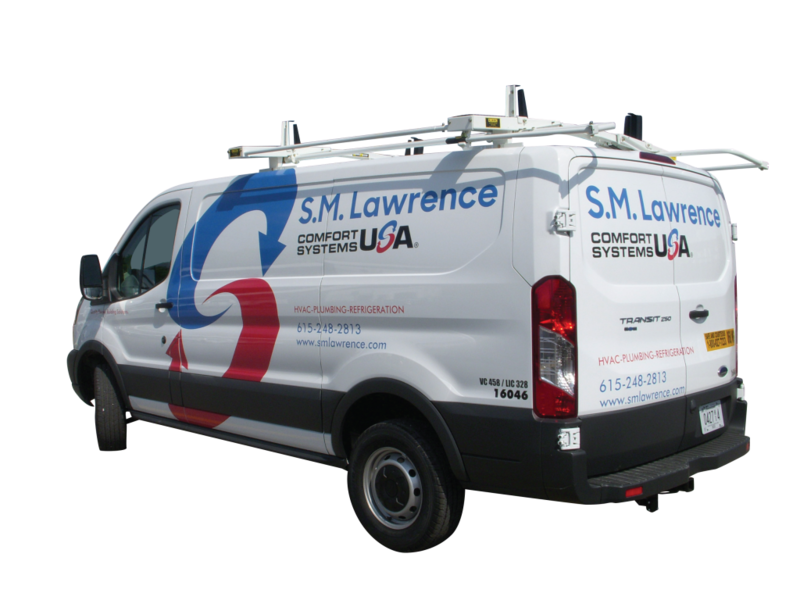 Lawrence Company has grown to be one of the premier maintenance and service providers in the West Tennessee, Middle Tennessee, Eastern Arkansas and Northern Mississippi commercial and industrial markets. 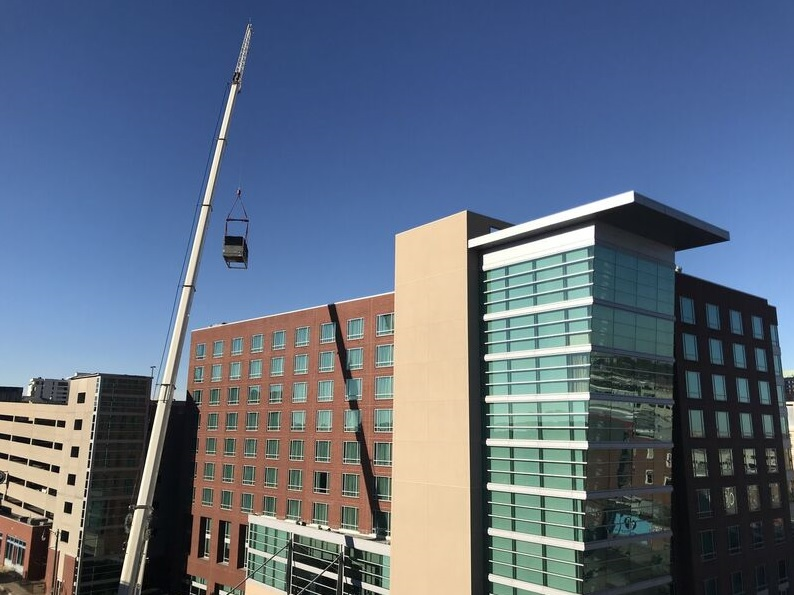 Because we know building systems, clients, like you, turn to us for ongoing support with occasional service, and with ongoing customized maintenance programs that help you optimize equipment performance and maintain design efficiency. Whether your facility is a dine-in restaurant, coffee shop, shopping superstore, convenience store or an industrial refrigerated warehouse, S.M. Lawrence is your solution for all your refrigeration needs. 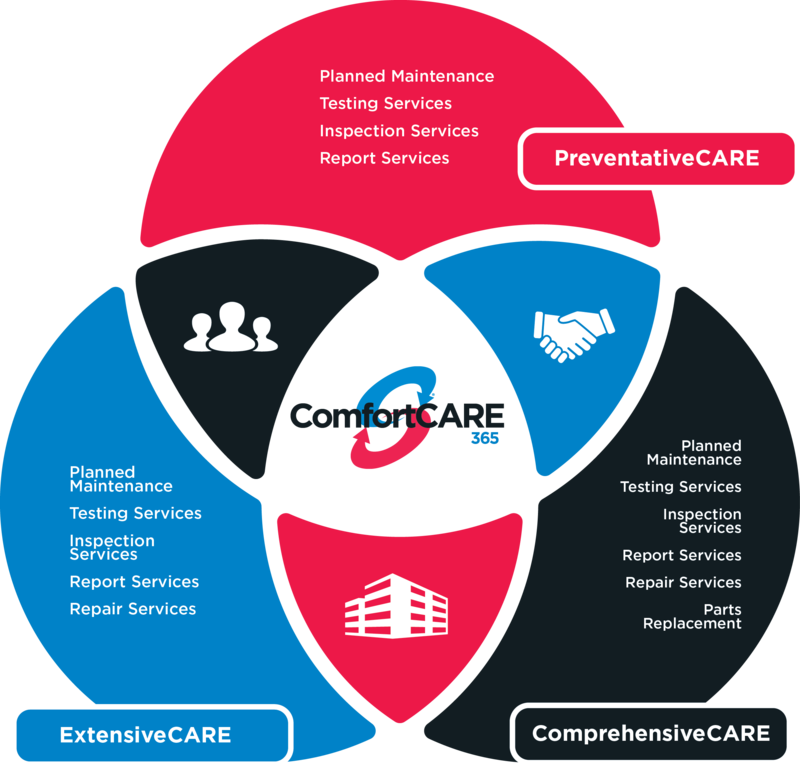 ComfortCARE 365: Ask about our custom preventative maintenance programs. Click here to download our linecard. A dedicated, integrated approach to facility maintenance can positively impact your organization’s bottom line. We understand the demands of keeping a facility running at peak condition. Our Dedicated Facility Services team will partner with you to create an integrated approach that minimizes downtime, reduces cost, streamlines support, improves efficiency and mitigates risk for your company or organization. Based on your needs, we’ll assemble a team of qualified technicians fully dedicated to maintaining your plant or facility. 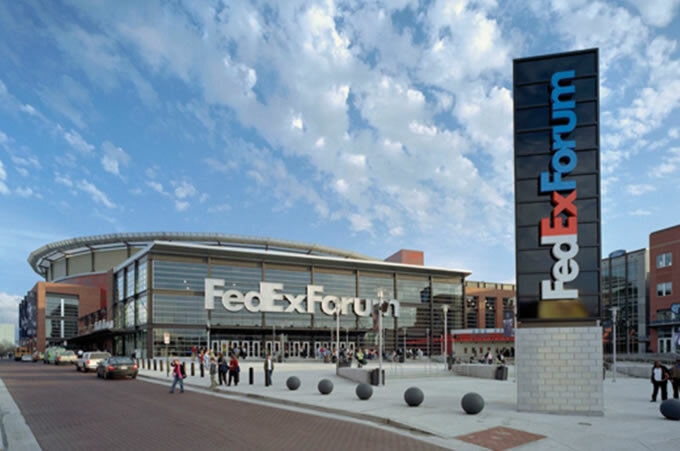 When it comes to maintaining your facility, we provide all the tools, expertise, and resources necessary to positively impact your organization’s bottom line. Many of our repeat service customers have frequent, fast-paced, short-duration projects where time is of the essence and quick, cost-effective, and qualitative results are critical. Our Special Projects Department was created to meet these exact needs. Each project is overseen by a Special Projects Manager, uniquely skilled at both budgeting and managing jobs. Each Manager handles a respective project from the beginning to the end. Specifically developed streamline methods are applied for these fast-paced, short-duration projects. The end results include highly satisfied customers who continually utilize our Special Projects Team. Our ComfortCARE365 program provides management with the tools needed to evaluate and improve their existing preventative maintenance plan. Our factory-trained technicians will provide a complete evaluation of your needs and prepare a maintenance schedule that will keep your operation running in peak condition. In addition, S.M. Lawrence has an excellent procurement program providing for fast delivery of parts and components at discounted rates. All of this means we can save you time, energy, money, and optimize your comfort through efficient energy usage, system reliability, investment protection, extended equipment life, fixed maintenance costs, and priority service. We want to provide you with peace of mind. We offer completely customized maintenance agreements designed specifically to meet our customer’s current and long-term needs. Our professional technicians have current knowledge of the most efficient and reliable methods and technologies. Login by clicking the link below.